Liverpool enjoyed a return to winning ways on Saturday with a 3-0 home win over Bournemouth, with goals coming from Sadio Mané, Gini Wijnaldum and Mohamed Salah. 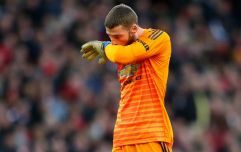 It was a much needed victory ahead of a tough week with games against Bayern Munich and Manchester United looming, having drawn their last two matches against Leicester and West Ham. It was also, crucially, a win that put the Reds back at the top of the Premier League table. After the game, celebrations were in order. And while Jamie Carragher found himself on stage belting out a chant about Virgil Van Dijk, Mo Salah opted for a much more tranquil post-victory ritual. 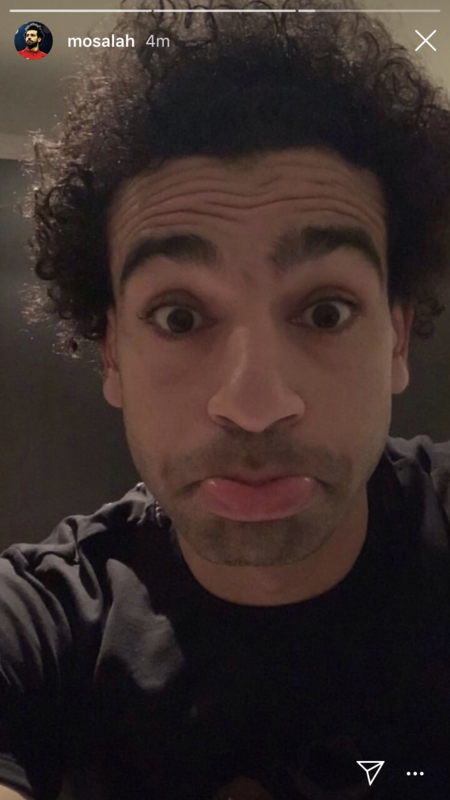 The Egyptian King decided to shave his beard off, and revealed a new clean shaven look on his Instagram story. While many will mourn the loss of his iconic facial hair, it is unlikely that the forward will endure a Samson like decline, discovering that all his power and skill lay in his facial hair. Although, the correlation between bearded Salah hitting dizzying heights and a previously clean shaven Salah struggling at Chelsea is intriguing. Salah moved back to the wing for Liverpool's game against Bournemouth, having played most of the season in a central role, but the stats would indicate that he is more effective from the wing. Getting your best player in positions where he can influence the game more, works. Where will Jurgen Klopp deploy his key man on Tuesday? 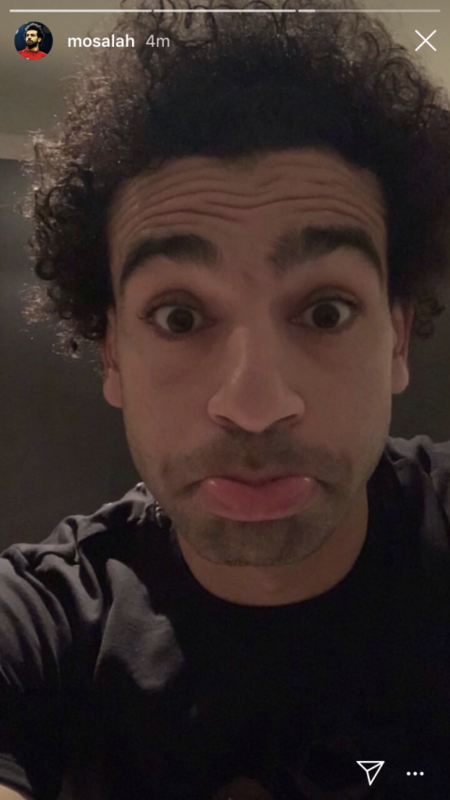 How will a shave effect Salah's performance? What is the meaning of life? These are the questions on everyone's mind.